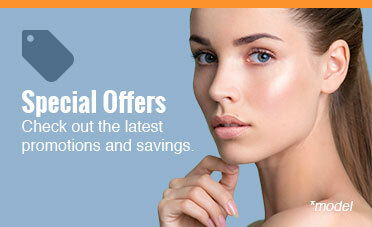 For the month of April we are discounting all Obagi products by 20%! Contact us today or stop by to purchase products. For the month of March we are offering the Obagi Original Blue Peel for $600! Book your beautifying skin treatment today. Winter conditions drying out your skin? Our BBL Photofaical special offering this February is here to help! Contact us today to book your treatment. Fellow Fridays are still happening in February! Book your appointment with our fellow for physician administered injectable treatments every Friday from 1-4PM. Looking to improve fine lines and wrinkles in 2019?! For the month of January KU Facial Plastic & Reconstructive Surgery is offering $100 off filler treatments. Contact us today to book your appointment. 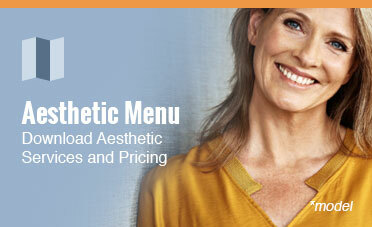 *Please note that BOTOX® Cosmetic is not a part of this special offer. We are offering injectable appointments with our Fellow Dr. Sunthosh Sivam every Friday for the month of in March. Appointment times are available from 1-4PM. Contact us today to reserve your spot as space is limited. Take advantage of the Obagi Blue Peel special being offered this month! Only $75/treatment. Contact us today to book your appointment. 1 Day Only Thankful Thursday Specials in November! Is the BBL™ Photofacial Safe? Dr. Humphrey will be seeing patients for injectable treatments on Saturday, November 3rd. Contact us today for an appointment as space is limited!